It is not uncommon that right after a sweet newborn session or a fun one year milestone session that the family calls me up and says "We loved our photos so much we want to bring the whole family". When they say "whole family" that means grandma and grandpa, aunts and uncles, and cousins! 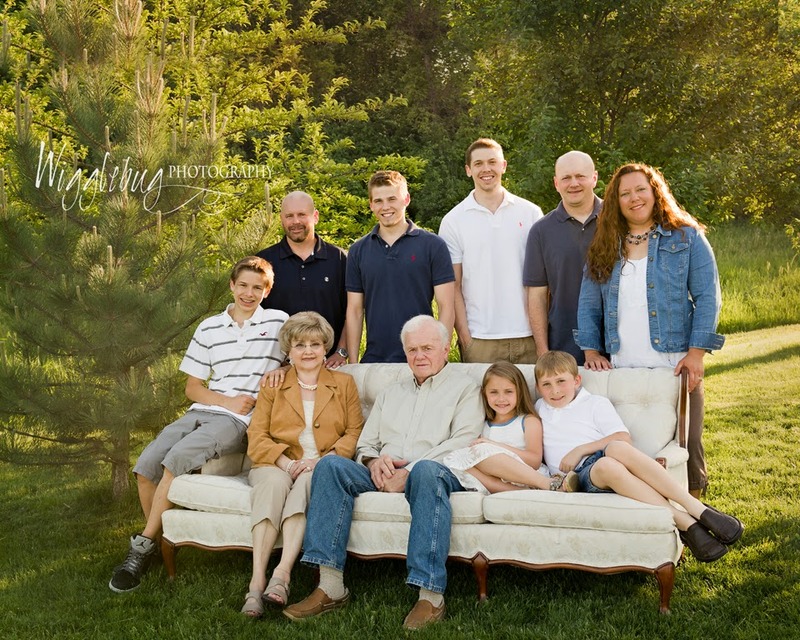 An extend family session makes a perfect gift for grandma or for the entire family. So, here are a few tips for making your session go smoothly. 1. Choose a photographer: You will want to choose a photographer that is skilled in working with children as well as adults. Look through portfolios and choose a photographer that shows skill and a style that you like. 2. 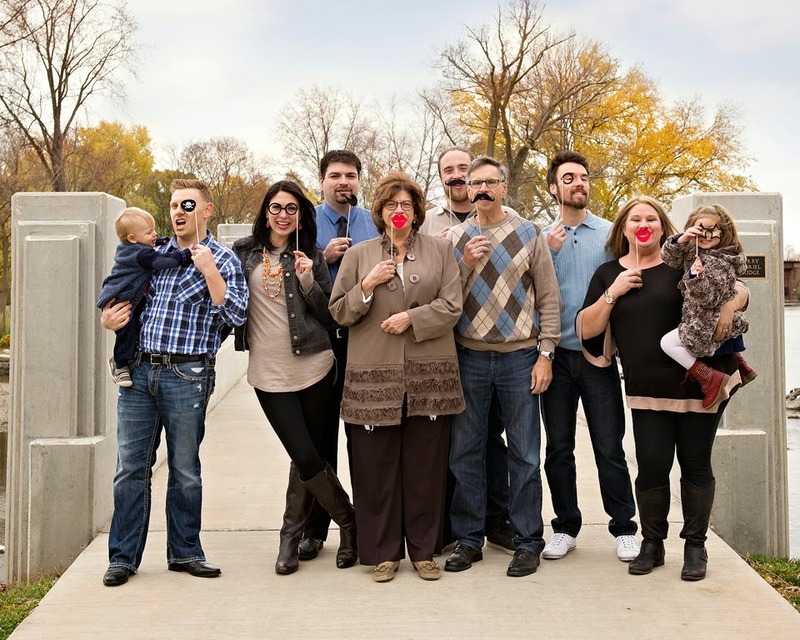 Choose a family member to be "in charge" of the session: It makes things go so much smoother if there is ONE person for the photographer to contact. 3. Pick a date: This is not as easy as it sounds. You will need to plan ahead as many photographers book up 3 or 4 months in advance. You will also need to leave time for family members to clear their schedules. 4. What to wear. This is the most common question for any family session. First I advise you to consider where the photos will be used or hang. If the idea is a big portrait for grandma you will want to choose colors that will coordinate with grandma's decor. color. Would you like more ideas? Check out our Pintrest board for lots of ideas on outfits for families. 5. Have a "shot list": Make sure to write down ahead of time the specific photos that you would like. If you really want a photo of aunt Margie with grandma, make sure that is on the shot list. Now you have lots to think about! A few more tips on what to AVOID when planning your session. 1. Do Not have everyone in matching white T-shirts and jeans. Mix it up and let individual personalities show. 2. Avoid Athletic shoes. Even if you are wearing jeans, avoid white athletic shoes and socks. 3. Logos are a No go. Large logos that distract the eye should be avoided. 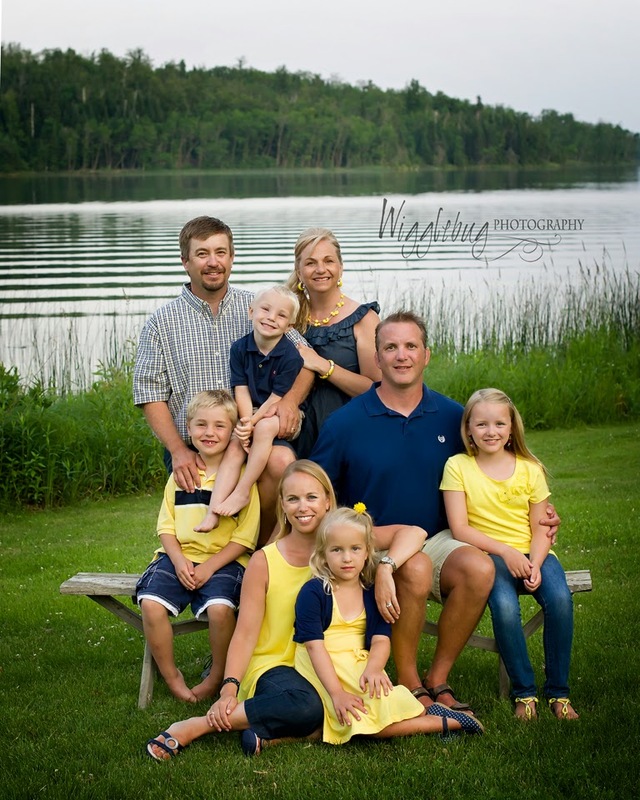 Still want more tips on how to make your family session less stressful? Click HERE for more tips! Now, are you ready to book your session? Contact Tricia to pick your date before it is gone ! 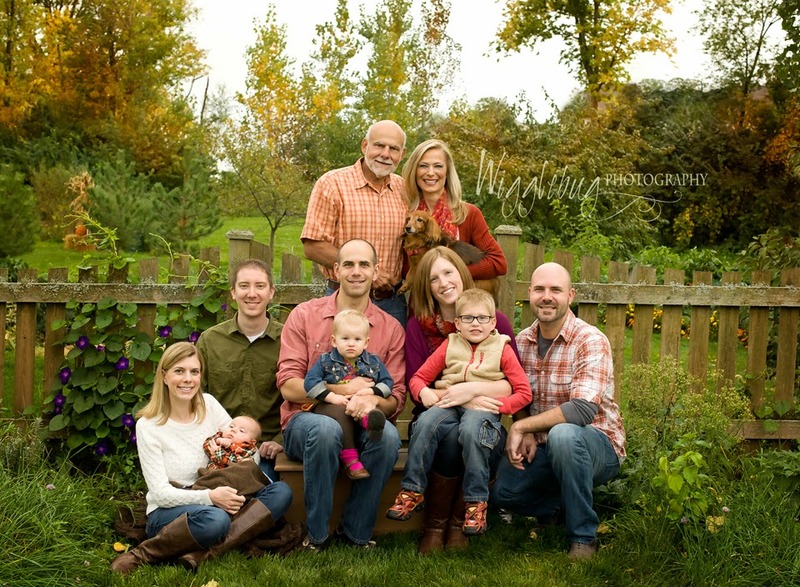 Wigglebug Photography will travel to your location including, Geneva, St. Charles, Shabbona, Rockford, and Napperville.